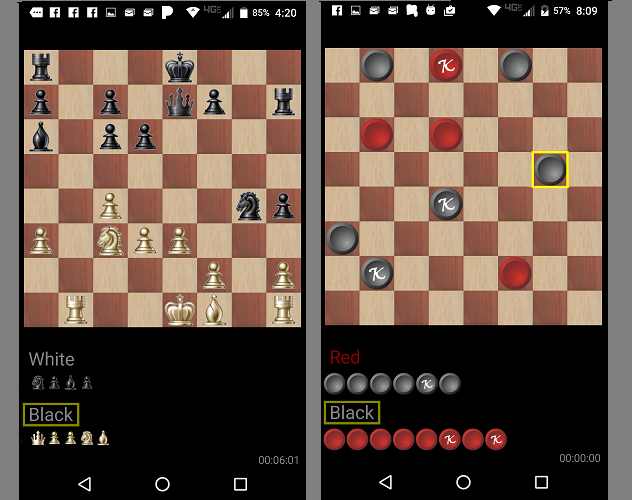 The Chess & Checkers Pack app is a two player chess or checkers game with timer. Now with bluetooth connections players can play across the room! A great way to pass the time while traveling or waiting for an event or play with spouse, kids or grandkids!